Shanah over at the Bionic Book Worm hosts Tuesday parties and for this month of February, she decided to do a Hogwarts House theme. First up is Gryffindor! They are experience oriented, honest, practical, blunt, passionate, playful, funny, trusting, idealistic, stubborn and procrastinators. They live in the moment, don’t take themselves seriously, are wary of manipulators and liars, have a strong moral center, and are unafraid to seize opportunities and make changes. 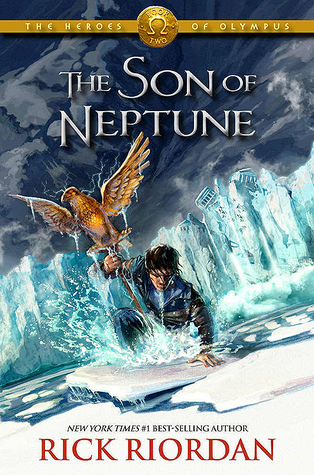 Note: I chose this cover because it’s my favorite and because that’s Seaweed Brain at the front, but this entry pertains to the series as a whole ― Percy Jackson and the Olympians & The Heroes of Olympus. So about Percy, he’s brave and daring to the point of recklessness. It is what also makes him a skilled fighter. He acts first and trusts his instincts most of the time rather than thinking things through (that’s probably why he’s got Annabeth by his side). Selflessly brave even to the point of being stupid. A hero in training with a strong moral center. Deku/Midoriya Izuku could easily belong to the brave at heart. 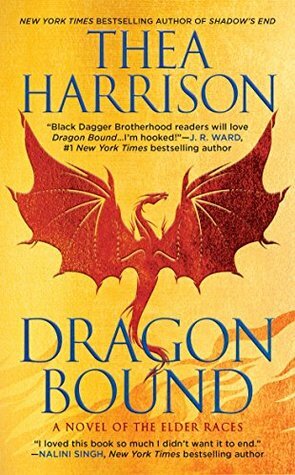 I’d say there are many other characters in this series that would be sorted to Gryffindor so this also makes it a recommendation. Eri is definitely part of the brave at heart too! Someone make a fifth house. This girl is on another level. Bring me dragons! Yona is someone who has been dealt the harshest of situations but she continues on her path. The path she found through her bravery and courage also pushes her to sacrifice more of herself to save others. No reservations at all. She faces her challenges head-on and would never back out. Passion filled creature worthy of her fiery red hair. This hunter is stubborn, sassy, brash, passionate and honest. Her strength and determination, and a will no one could crush are her defining traits. If you’re with an Archangel and still thrive, that’s a kind of courage like no other. She still fights on even when her own fear and nightmares come calling. This series is also a must read! 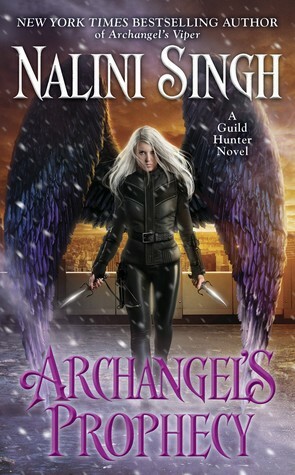 In fact, I highly recommend Nalini Singh books to all and not only Gryffindors. A straight forward and upbeat person who loves a good fight. Kate Daniels could be a smart mouth too but would always help others in need. Duty and honor also among her traits. She’s the kind of person you want to have at your back but at the same time someone you want to follow. I remember Dumbledore once saying to Harry that it’s the choices we make that shows us who or what we truly are. She made her own choices and did not let her past define her. Definitely a series to be added to your TBR! Strong, funny, brave and not afraid to stand up for herself. She can be an impulsive little thing but it takes guts to steal from a dragon’s hoard and still be her sassy and smartass self in front of said creature. All the characters and books mentioned above belong to a series. On that note, all those series are highly recommended by yours truly. 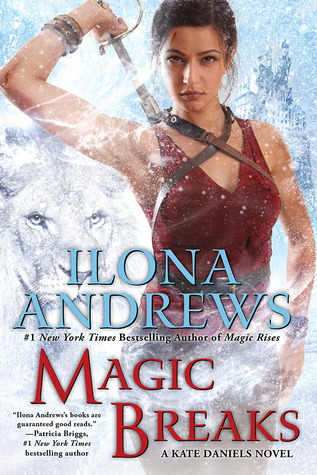 If you love fantasy (urban, paranormal), a bit of adventure, magic, romance and headstrong main characters then that’s a good pile of books for you to pick from. I realized this post should have been under badass females which was the prompt last Tuesday but I didn’t get to participate, so here goes them Gryffindor badasses with a few tweaks and additions. Fantastic choices! I don’t read much manga or anime, but every time I see your lists, it makes me want to get into them! Thank you! Not sure if the link is working? I didn’t receive a pingback is why. Thank YOU for a wonderful theme this month! WordPress has been making a lot of changes lately so there’s an issue with the pingbacks. It’s getting really annoying! Elena is a perfect fit! I so love this series and many overlook it! Glad I could help in reminding you! It really is incredible. Hope you do read/watch it. I’m dying to read this lost hero saga!! !